Four teams may be 2-0, but they can’t all hold their position for long. 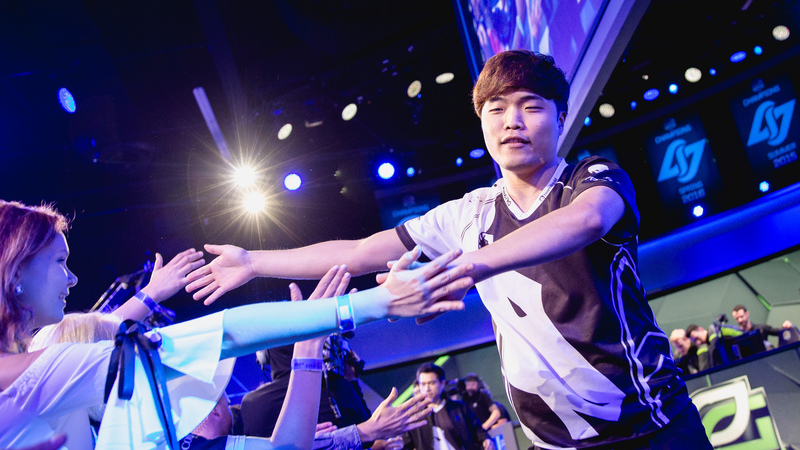 The first week of the NA LCS was full of surprises and disappointment. TSM lost both of their opening games, Cloud9 stepped up to win both of theirs, and Echo Fox—one of the league’s worst teams historically—looked like one of the best around. At the end of the week’s games, four teams reign supreme at the top with undefeated 2-0 records—Echo Fox, Cloud9, Team Liquid, and 100 Thieves. Not all of these teams can hold on to their hot streaks for long, though, because they play against each other in week two. There are two key components to Echo Fox’s success—Joshua “Dardoch” Hartnett and Heo “Huni” Seung-hoon. That doesn’t necessarily mean that Dardoch has been carrying the team like Huni has, it just means he’s essential if the team wants to keep winning. During week one, we saw Huni pull off some miraculous top lane plays. It’s clear that he picked up a trick or two from his time on the LCK’s SK Telecom T1 last year, because he looks like he could play even better than he did on Immortals in 2016. One of the most important reasons he was able to carry, however, was Dardoch. Dardoch has long been known as the “hotshot carry” jungler, meaning his best champions are the high-damage, hard-carry types such as Rengar and Lee Sin. 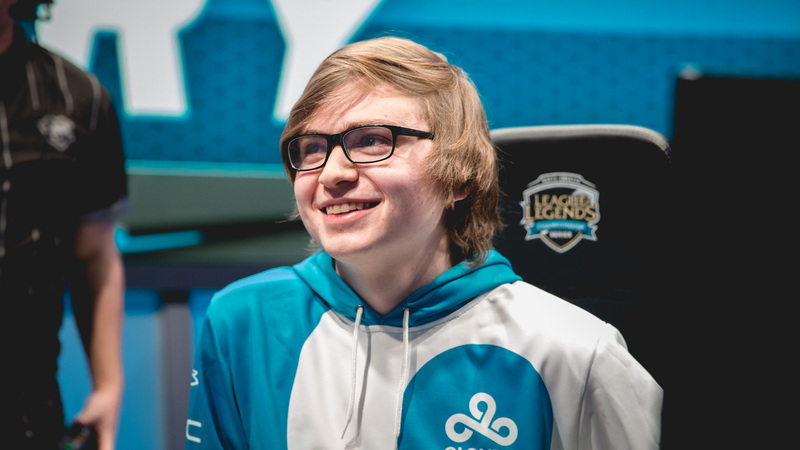 Last week, however, he played Zac, a support-tyle playmaking tank, and he was able to set Huni up for some incredible plays. 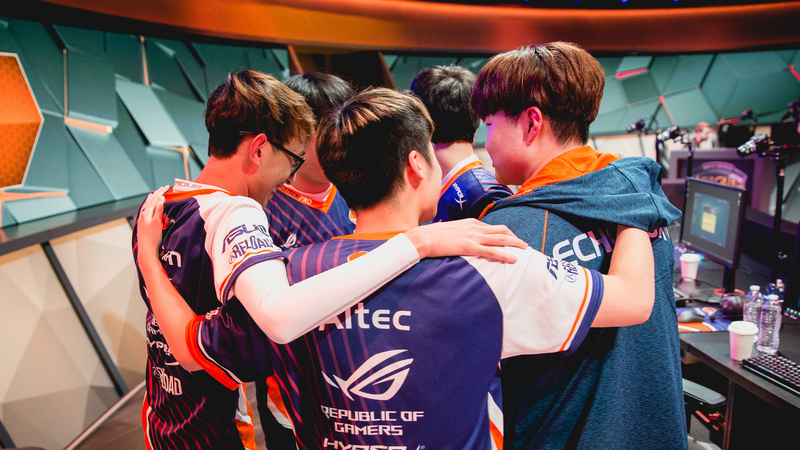 Mid laner Kim “Fenix” Jae-hun and the bot lane of Johnny “Altec” Ru and Adrian Ma played very well, too, resulting in Echo Fox looking like one of the most well-rounded teams on the Rift. If they want to keep winning this week, Dardoch will have to keep proving that he can play as a support-style jungler and team player, and the mid and bot lanes will have to keep up with Huni. Unshockingly, Team Liquid looked like one of the strongest teams in week one, too. They may have struggled to close the game against OpTic on their second day, but when you combine a team of seasoned veterans that have all proven multiple times that they can crush in North America, odds are there won’t be too many problems. In terms of safety, Liquid probably has the highest chance at remaining near the top of the food chain. This is simply because this roster is full of individually excellent players, by NA’s standards, and most of them have already spent time together on other teams, meaning communication and synergy won’t suffer much. 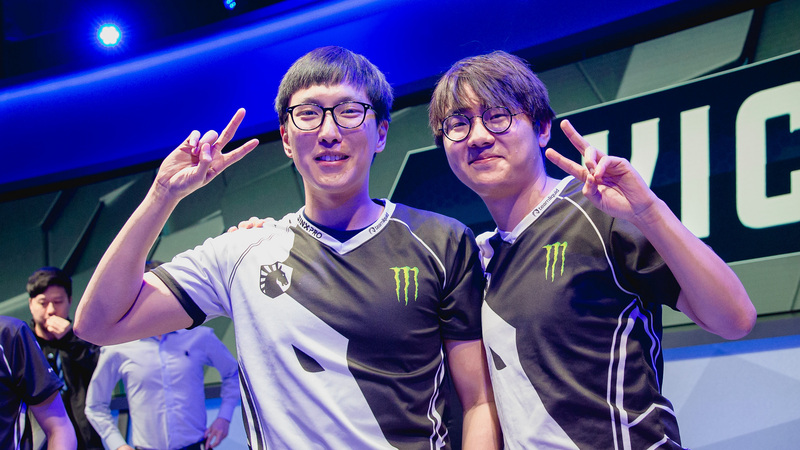 As the duo lane synergy between Yiliang “Doublelift” Peng and Kim “Olleh” Joo-sung solidifies, the quirky early game mistakes will most likely resolve themselves, and Liquid will pull ahead of the pack. Among the other top teams heading into week two, C9 probably has the most to prove. A lot of criticism was flung at the NA fan-favorite team this offseason when they replaced former world champion Jung “Impact” Eon-yeong in the top lane with rookie Eric “Licorice” Ritchie and Juan “Contractz” Garcia with Dennis “Svenskeren” Johnsen. Most analysts and fans even said that the swaps were an overall downgrade. This was rough only because C9 was once heralded as one of the best teams in the region, especially because of their Worlds performances, but they had fallen dramatically short of the finals during the Summer Split. With Licorice and Svenskeren, they need to prove that they are again one of the region’s best, and that they knew what they were doing with these roster movements. Fortunately, they’re off to a great start with a performance in week one. Licorice popped off as Kled, and although Svenskeren still showed some of his mindless aggression from his TSM days, he still played very admirably. Things are looking up for this C9 roster, but they still have a long way to go. 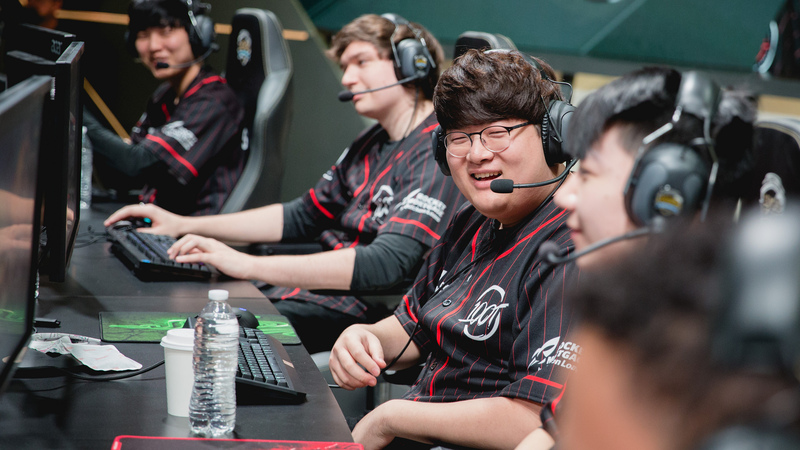 With Yoo “Ryu” Sang-wook, William “Meteos” Hartman, Kim “Ssumday” Chan-ho, and Zaqueri “Aphromoo” Black, 100T is one of the most veteran-loaded teams in the league. Unfortunately, those veterans haven’t come very close to winning any titles in the past couple of years, the last times being Aphromoo’s finals run on the 2016 CLG and Ssumday’s 2017 Summer Split on Dignitas, where the team made it to the semifinals. That being said, the fact that this roster looked so damn good during week one was a very pleasant surprise, as they were solidly predicted to be a fourth or fifth place team, including by our own pre-split power rankings. Not only are they undefeated, but they even looked the most consistent across both of their wins when compared to the other undefeated teams. The biggest red flag on the team is Ryu, who took time off after feeling burnt out toward the end of the last Summer Split. If those feelings resurface, 100T’s future is in jeopardy, but for right now, he looks solid. The first match for any of these teams is Saturday at 7pm ET, where Echo Fox and C9 will face off to see who breaks their undefeated streak first.